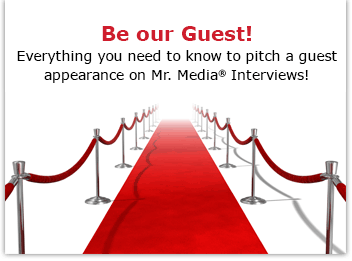 Mr. Media is recorded live before a studio audience of bar and restaurant employees who think they’ll be drinking for half-price after today’s show… in the NEW new media capital of the world… St. Petersburg, Florida! 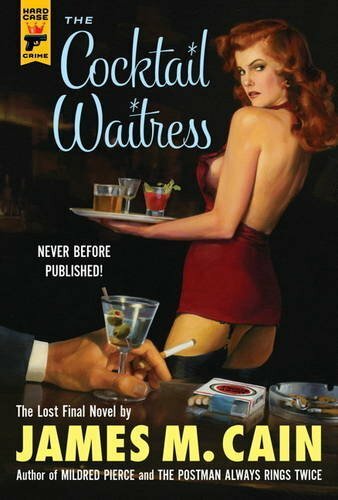 Order ‘The Cocktail Waitress’ (Hardcase Crime) by James M. Cain from Amazon.com by clicking on the book cover above! Did I see the steamy remake of The Postman Always Rings Twice, with Jack Nicholson and Jessica Lange, before I found the ancient paperback versions of Double Indemnity and Mildred Pierce at the old Book Swap in Milltown, New Jersey? And whether it was experienced in yellowed print or up on the silver screen, Cain’s work was always recognizable. Well, 35 years after Cain’s death, his final manuscript – his lost novel, as it is being touted – turned up. The Cocktail Waitress was a story Cain kicked around for several years, changing, tinkering… never quite satisfied with it. Enter Charles Ardai, editor of the Hard Case Crime publishing imprint. Ardai took Cain’s multiple drafts and notes and made the best book he could of it. It’s not perfect, but it’s an unexpected taste of Cain that any fan of the writer will find hard to resist. Ardai is here to talk about Cain, his Cocktail Waitress and the rising Hard Case Crime line itself.